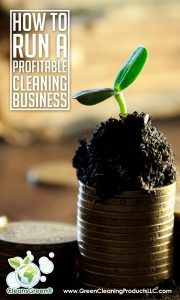 A cleaning business can be profitable, but you can also create waste if you are not careful about how you run the business. 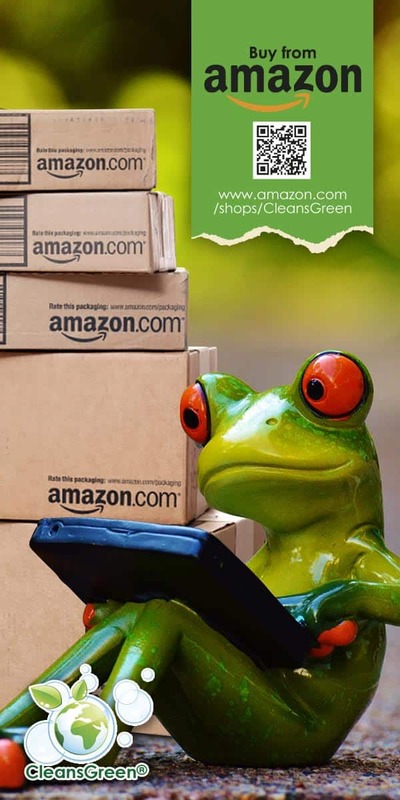 The roadmap to success is to maximize your profits by charging as much as you can while reducing your costs and reducing the amount of time you spend cleaning each customer’s facility. Sounds easy, but it is not. That said, making some small tweaks can mean the difference between a profitable and unprofitable business. Good news, as long as things get dirty, there will be a need for professionals to clean them. Although economic changes can mean changes in your business, in general cleaning is a stable industry that operates below the radar screen. Bottom line, however, it requires time spent on the business end as well as the cleaning end. The best thing about the cleaning business is that you do not have to convince anyone that it needs to be done. Your focus is to convince them to employ your cleaning service and to pay you well for it. 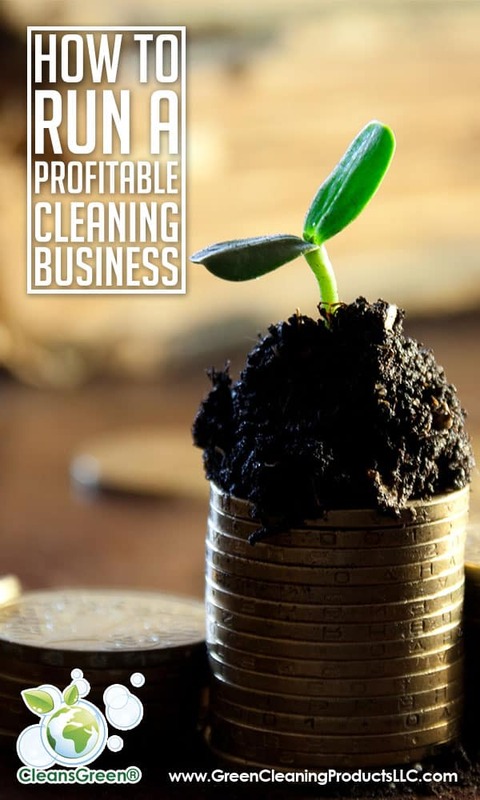 Below are a dozen points to leverage as a check and balance and/or assessment checklist to determine if you are doing everything possible to ensure you are running a profitable cleaning business. Know the market and competition. The cleaning industry is very competitive. When you try to serve too many, you will not be successful in any of them. Tighter niches can demand higher prices (and potentially higher margins) since there are fewer providers. In turn additional specialty knowledge and/or skills may be required. 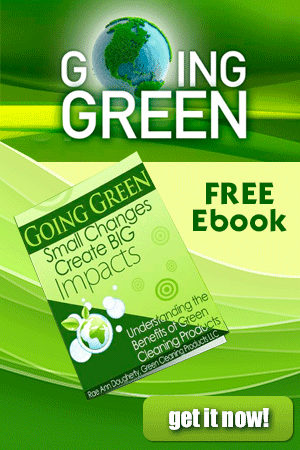 For example, a very popular niche is green cleaning. Whatever you do, excel in it and build consistency. Know your strengths and the value you add. Cleaning your home is not the same as doing it for somebody else. Furthermore some types of cleaning matches your lifestyle better than others, for example “working around active kids” or “working at night”. Matching your knowledge, competencies and skills with the services provided is the best way to leverage your valuable time. Focus on obtaining referrals and word of mouth. This is easier when you specialize in a certain niche. Targeting a particular audience — such as commercial businesses, busy workers or seniors enables you gain experience in the specific cleaning issues for your niche. Additionally, your current customers can refer you to new similar customers. Clean it like it is your own. Regardless of what you are cleaning and type of cleaning, be it traditional housecleaning, janitorial work, or providing a specialty cleaning service, clean like you are cleaning your own home or office. 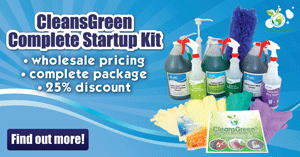 Are your cleaning business systems developed? Systems provide a structure that allows you to work consistently and efficiently, and also allow for continual improvement. Create systems for every function: cleaning, laundry, supervision, reporting, customer service, accounting and management. Are you rushing? Rushing causes carelessness which may cause accidents. The cost to repair or replace something, time lost, and damaged customer relations is far more than the time you thought you were saving. How can you refine your computer skills? The cleaning business may not be particularly high tech, but there is not enough time to do estimates, follow up, billing, payroll, inventory control and other record-keeping by hand. Have you minimized (and protect) risks? Continually evaluate and protect as appropriate, including transportation, workers compensation, insurances, permits, and business licenses. Also key to running your business efficiently is to price your jobs correctly and manage your cash flow. Price it Right. Charge enough to cover your time AND expenses. Factor in the cost of the cleaning supplies your travel time. 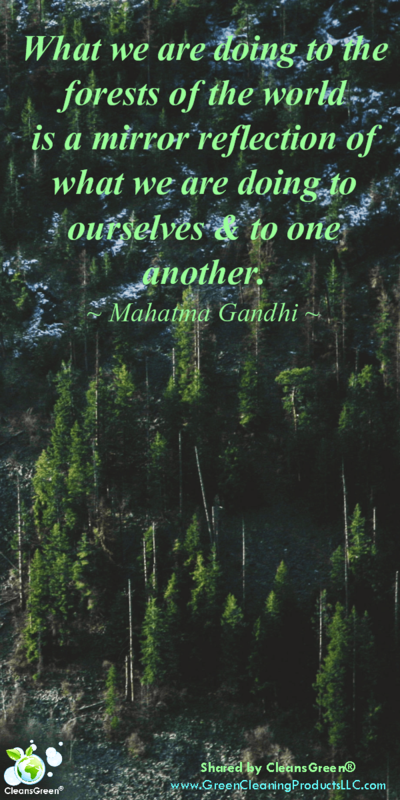 Additionally do not undersell yourself. When you are starting out or having a rough time, you may be tempted to try to undercut the competition’s prices. A better strategy is to simply outperform them by providing higher quality work. Track labor costs. Being over “budget” is as telling as under “budget. Work with available funds, yet do not let a lack of money stop you. 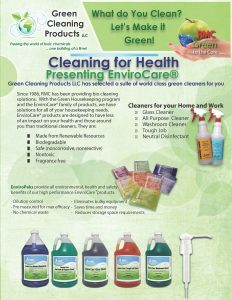 Purchase your cleaning supplies in bulk, for example the eco-friendly cleaners available from Green Cleaning Products that are available in one gallon CONCENTRATE. By reducing the cost of supplies, your profits increase. Keep your eye on the economy. If oil prices skyrocket, transportation costs and the cost of cleaners will increase. When the cost of lumber goes up, so does the cost of paper products including bathroom tissue and paper towels. You may not be able to pass these costs on. Never stop learning. The cleaning industry may not be the most glamorous or complex, but there is always something to learn. Technology advances affect the equipment you use, safety issues affect the chemicals you clean with, and there will always be ways to enhance your organizational and managerial skills. Learn to handle rejection. When you are first getting started, do not let rejection stop you. If necessary, change the way you think and embrace rejection. Work on a strategy of turning a “no” into a resounding “yes.” Likewise, learn to say “No”. Don’t take every job. If you cannot make money on a job, or if the work is undesirable, turn it down. It is better to focus time and energy on the niche and profitable work you enjoy. Follow your business plan and revise it routinely. Any profitable cleaning business is built on a solid foundation and that foundation is built on good research and good execution. Stay current. Focus on customer relations. Always ensure you are providing quality service and maintaining happy customers. This still requires you to keep in touch with the best prospects on your list so you can grow your customer base (and increase your profits). For instance, maintain a top 10 list of potential customers and stay in touch while avoiding a hard sell. Always follow through on contacts (potential and current clients) that you make. Take care of your team(s). Your team(s) is critical to your success (and the largest budget item); after all, it is the quality of their performance determines whether your customers are happy. 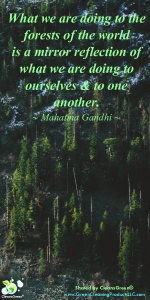 Look for ways to make the team members want to do their best. Train them well, do not micromanage, and treat them with respect. Thank you so much for the helpful hints!